We still have a few spots left for your school group this spring. 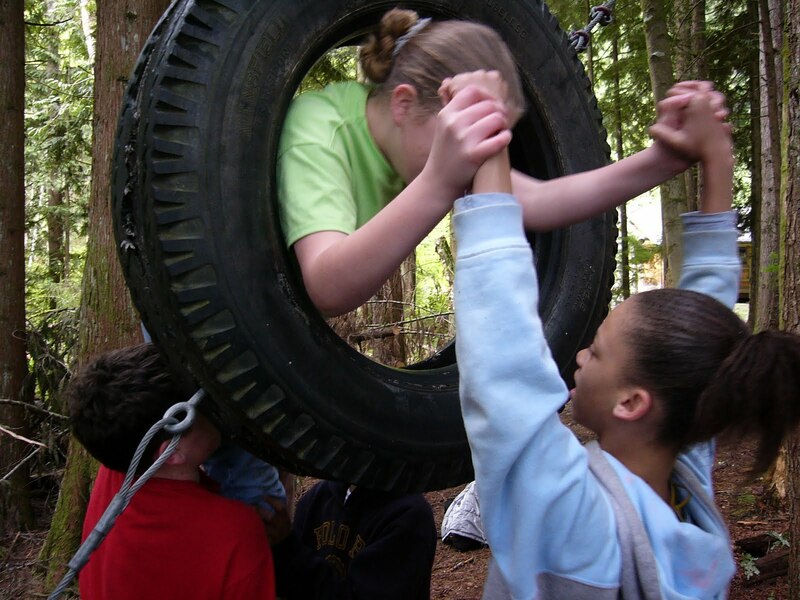 Hurry and register for a spot in the only outdoor education program with a Catholic identity in the Northwest! Also, registration for Environmental Ed next fall has already begun. With temperature averages in the upper 60's and 70's, and days full of sunshine, there's no better time of year to be in an outdoor classroom! Plus, the class unity developed while at camp is a great way to start your school year. Contact the Environmental Education director, Sarah Humlie for more details about registering.